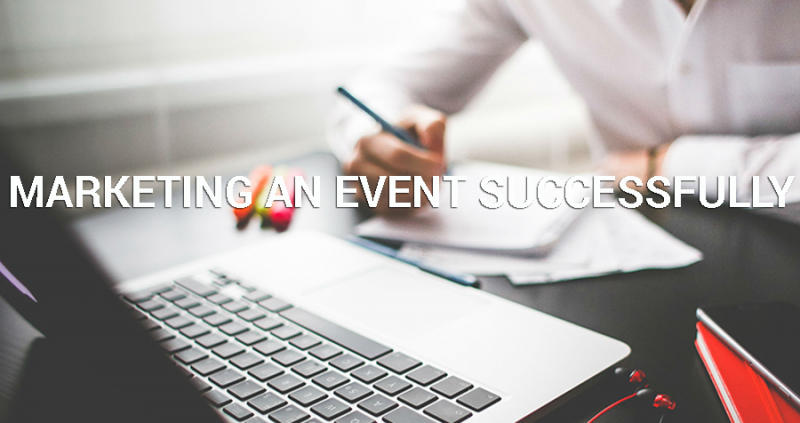 Organizing and hosting an event can be complicated, time-consuming and worrying. Selling tickets, marketing the event beforehand and getting brands to buy into your event can all be quite overwhelming. But if you handle your organizing right, it should all go relatively smoothly. Having the right brands in attendance can make or break an event. Decide what brands you want to attend your event and get them there. Not everyone wants to attend an event to be sold to, so if every company in attendance is trying to make a sale, it could really put people off. Try to get them there more for brand exposure. Have a few talks and demos that will be engaging and interesting. Using the right marketing channels to spread the word about your event can have a huge impact on attendance and popularity. Traditional media marketing is one way to go – posters, billboards, radio. Digital marketing may be a more effective strategy though, given the amount of time most people spend online. Email marketing – If this isn’t the first year you’re running your event, contact anyone who attended in previous years. If they enjoyed it, they’ll likely attend again. Have whatever brands are going to be there advertise it to their customers too. Social Media – Promote your event well beforehand, and closer to the time on social media. One of the best social media marketing strategies is to capture people’s interest with the opportunity to win something, along with incentive to share about the event. Run a competition for tickets to, or prizes at, the event. One of the big advantages of advertising online is how easy it is for customers to buy tickets. Rather than seeing a print ad, and having to find a phone number or website, they can purchase a ticket with little more than a few clicks. Try to get sponsored content for your event – like a goodie bag for the first X number of people to purchase tickets – people like nothing better than free stuff. Sponsored lucky draw prizes will also encourage attendance, and keep people there until the draw. Too many low-quality prizes may lead to a drop in interest, so try to keep prizes high quality and relatively exclusive. Advertise guest speakers as part of your event. Just make sure it’s a sure thing before you put the word out. Depending on the speaker, some fans may attend based on that alone. Posters should be of a decent size, ideally at least A3, high-quality and easy to see and read. Invest in quality printing for tickets too, preferably on card, not paper. Tickets bought online should still have great print designs, even if you won’t be printing them. QR codes or barcodes will keep things running smoothly at the door. Good marketing will get you attendance for your first event, hosting a great event will keep people coming back for more.